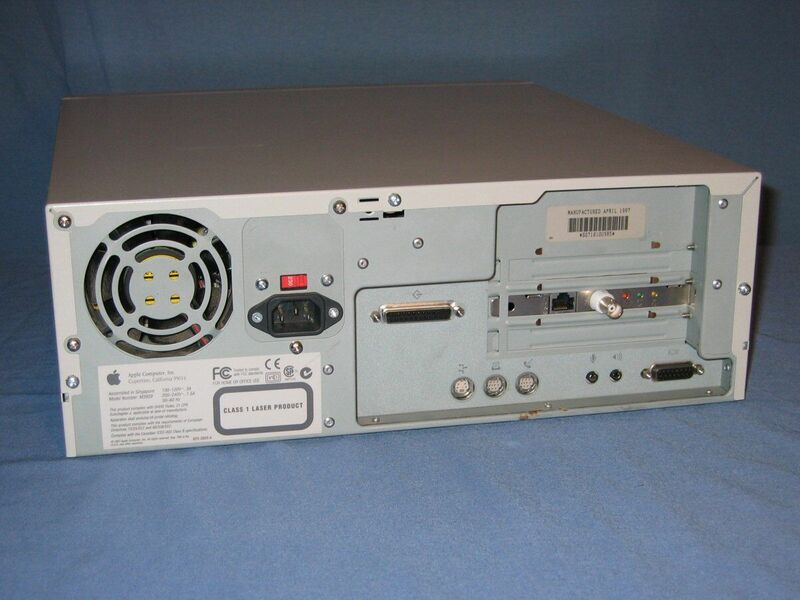 In late 2004 I acquired a 200Mhz Power Mac 7220 system via eBay. 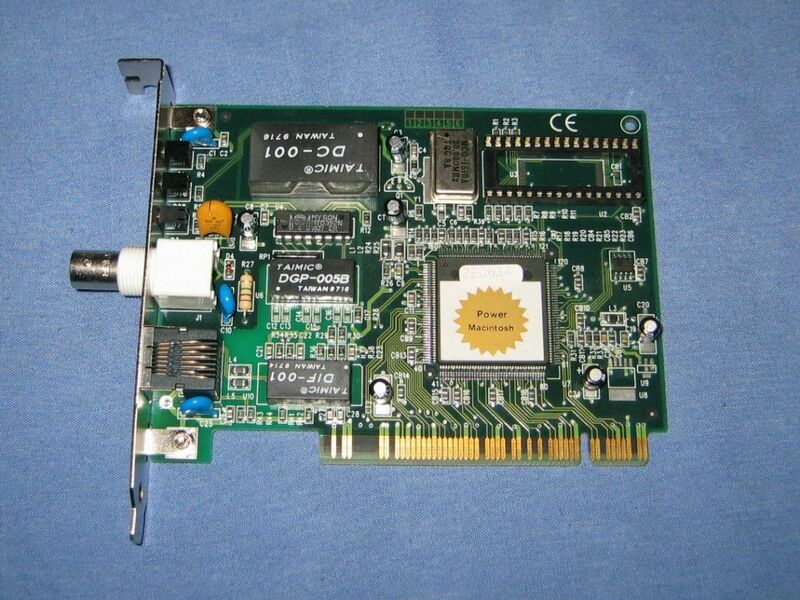 The ethernet card which taken in isolation could be any other generic PCI card. 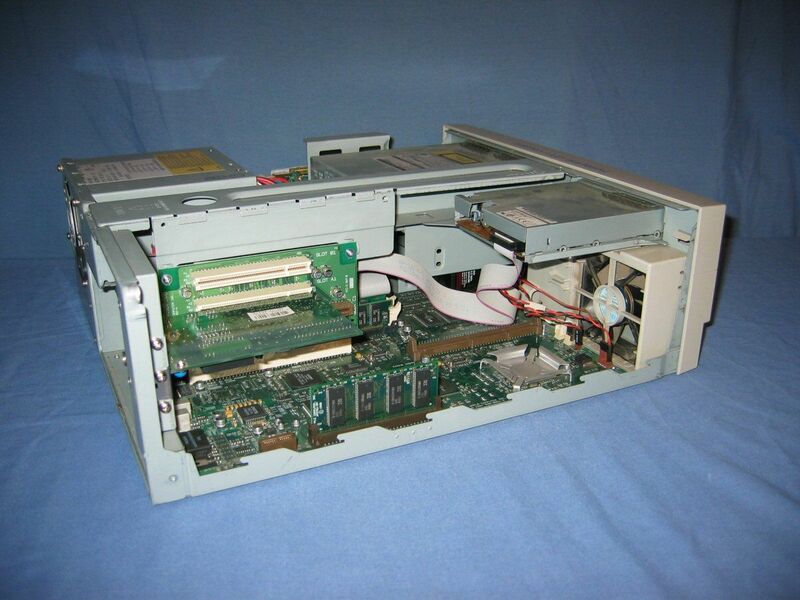 The riser card which features two PCI slots and a single Communications Slot. 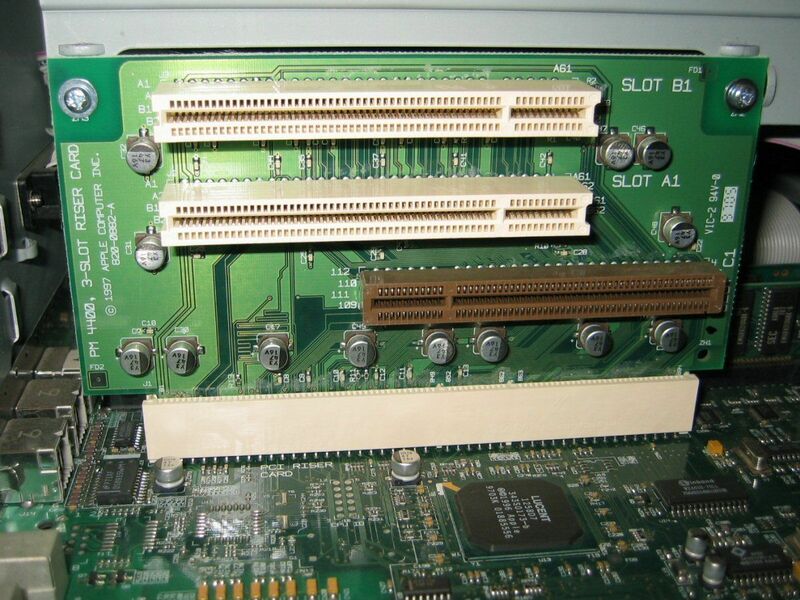 One item to note is that the riser card is labelled with 'PM 4400' even though the from of this sytem is labelled 7220. 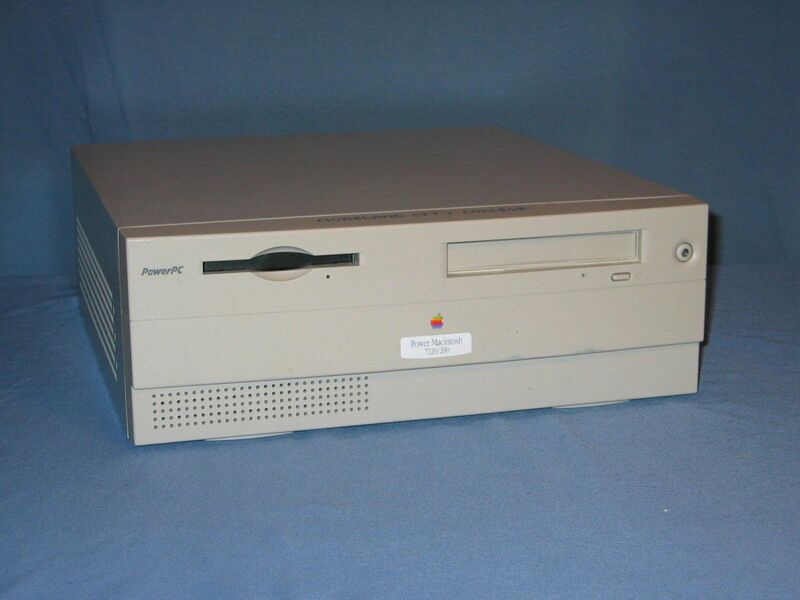 Like several other road apples, the 4400 (7220 in some markets) wasn't a terrible design, just an odd one. 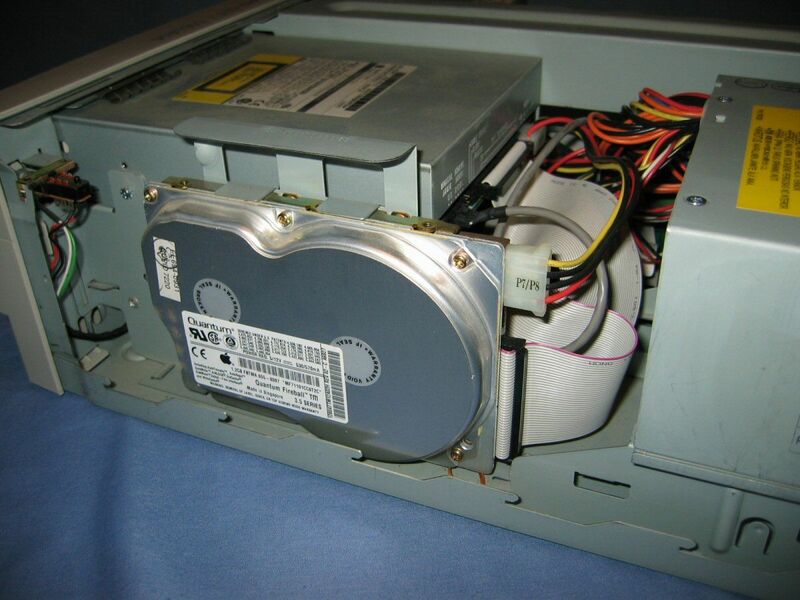 Most people are familiar with sticking essentially a PC inside a Mac's case. What about the other way around, especially if done by Apple?